Technical support is critical to the day-to-day operations at the utility. Operational Support Services provide expert support for utilities who prefer to run their AMI and smart grid operations in-house. The core of the offering builds on the Support Agreement, providing access to help desk and software improvements. 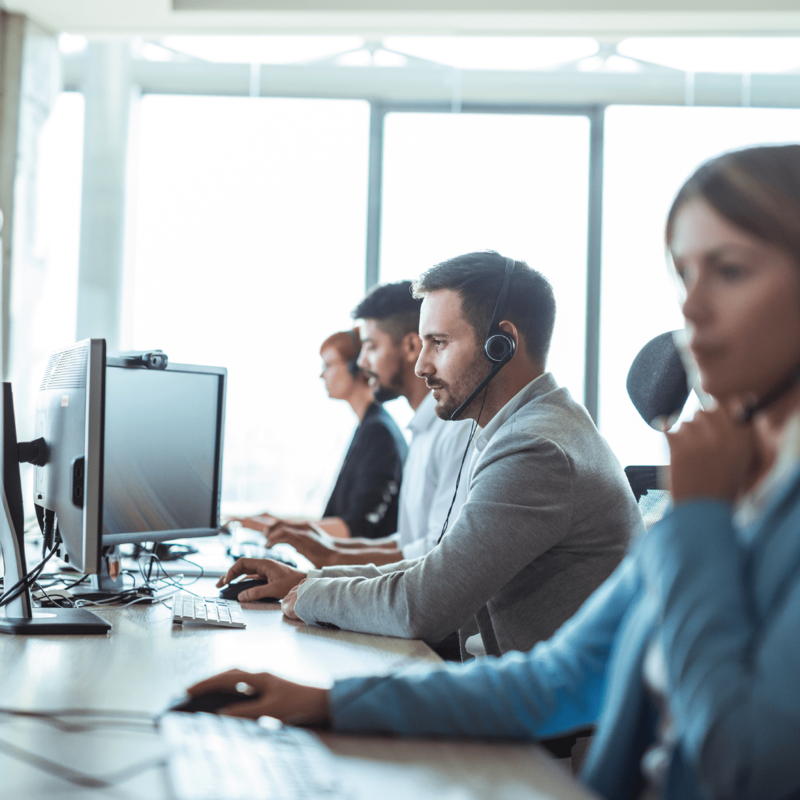 From our wide range of additional support services you’ll find tools and services to simplify your processes and to improve your solution performance.